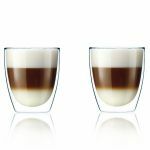 These glasses have been created for true coffee lovers to enjoy your favorite coffee with all senses. 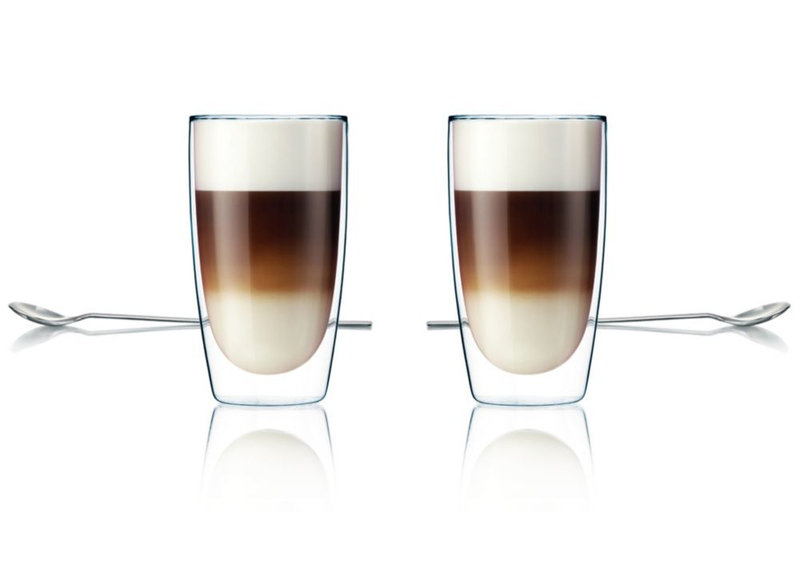 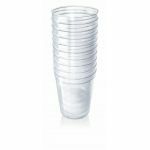 The double walled glass keeps perfectly the temperature and taste of your Latte. 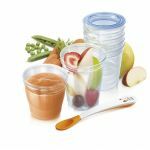 Enjoy using these special glasses and spoons.